I have worked with great salespeople at all levels all over the world. Some of them generate high six-figure and seven-figure incomes. Here is what all of these superstars have in common . . . they have a keen sense of the value of their time and they do a ferocious job of managing it very, very well. Now you may say that you do not have the resources they use to manage time, but many of them did not at the beginning either. In any case, some of the principles they follow can apply to anyone who gets paid for producing. Major producers are fanatically focused. They realize that only time spent selling produces income. When producers are in hunting mode, they do not allow themselves to get distracted by anything. Picture hunting prey. 100% intense. 100% focused. Producers offload as many low level activities as they can. They are really tough about this. They do not get seduced into thinking they can save a few bucks by running over to the dry cleaners during the day. No one is completely focused all the time. But the biggest producers are in focus mode much more than average producers. Top producers calculate how much their time is worth to them. Many have told me in doing so it helps them convert to this M.O. Let’s say $100/hr. for easy math. Producers will then take this number and put it on their desk, in their car and some even use it as a screen saver on their computers and phones. Then, anytime they are not engaged in a selling activity, they apply that rate to the cost of the non-selling activity. This is a powerful way to give us a good slap across the side of the head when we get a little distracted, which can happen to all of us. Time really is money for the world’s purest capitalists . 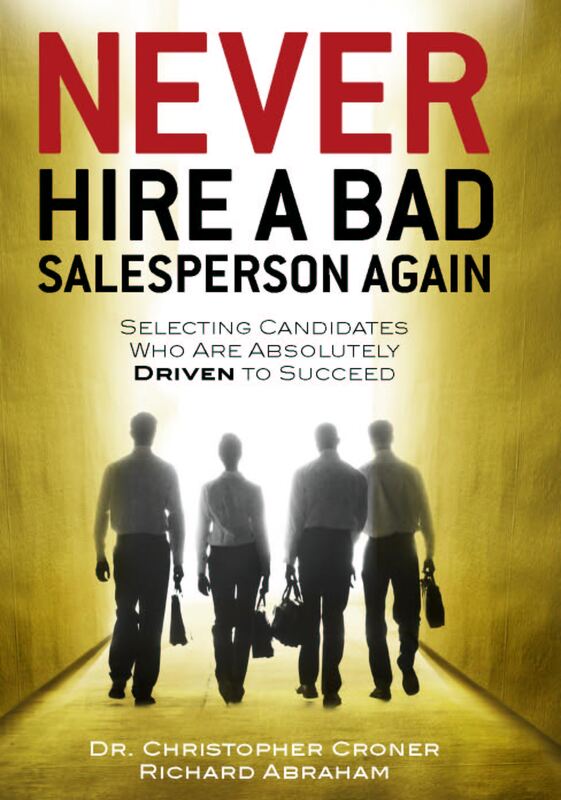 . . salespeople.